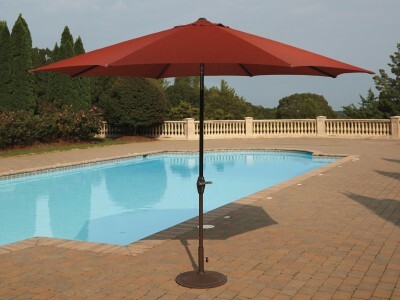 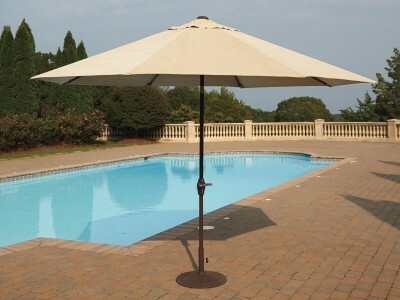 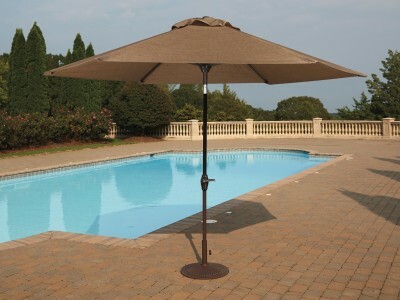 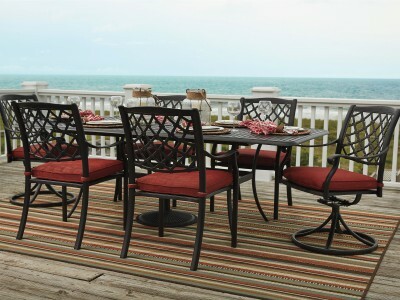 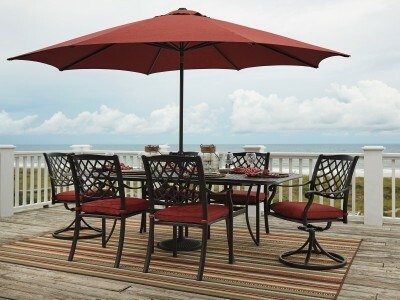 Elegant and inviting, the Tanglevale rectangular extension dining table reinvents how you savor al f..
With the 9' octagonal patio umbrella set, a tan canopy and dark brown tilting frame shade you from t..
With the 9' octagonal patio umbrella set, a tan canopy and beige tilting frame shade you from the .. 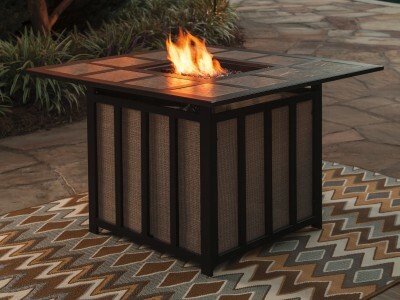 Gather round the flickering warmth of the Wandon fire pit table. 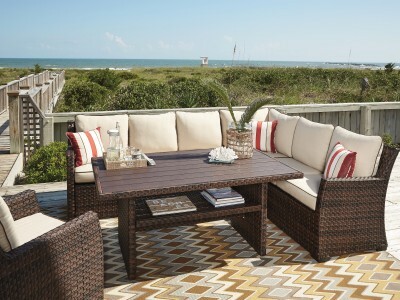 The square tabletop is neatly com.. 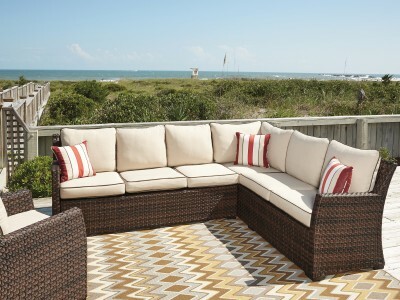 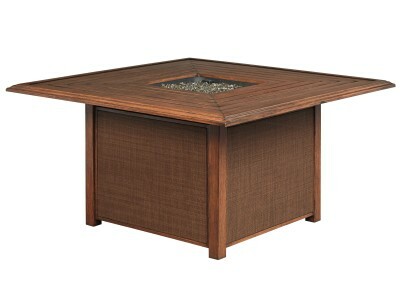 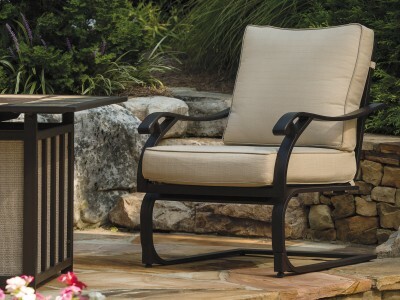 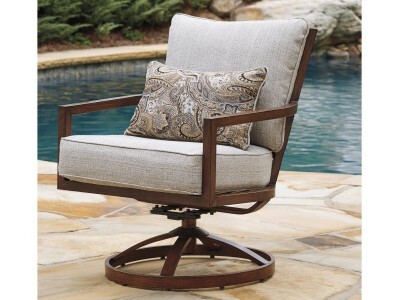 Create warm memories gathered around the Zoranne fire pit table. 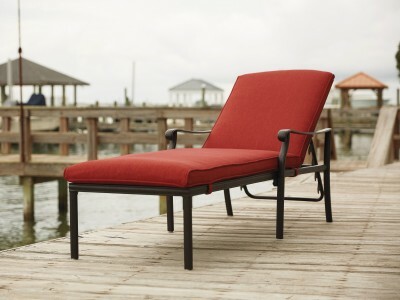 The oversized square shape has a ..